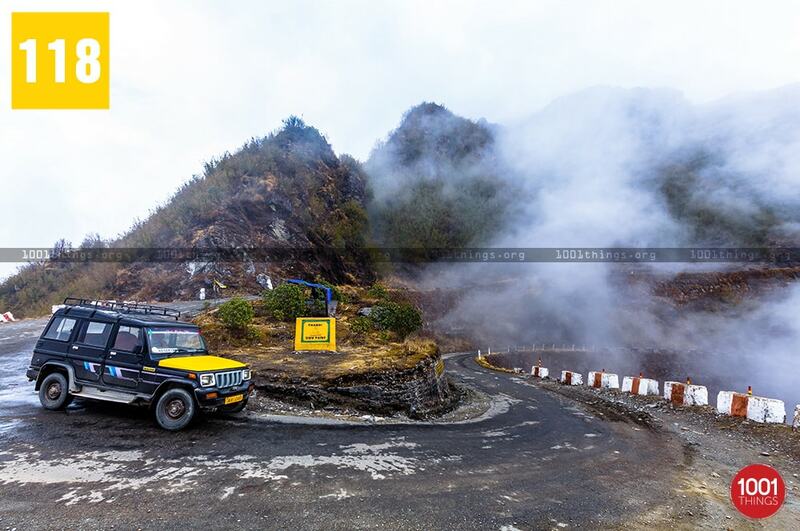 Zuluk is a small beautiful village situated in the eastern part of Sikkim, it is through this place the famous ‘old silk route’ passes through. Historically, this hamlet was used as a transit camp for the trade between Tibet and India, The traders used this route to come to India crossing the border to sell silk products, for this reason, it has been referred to as ‘silk route’. 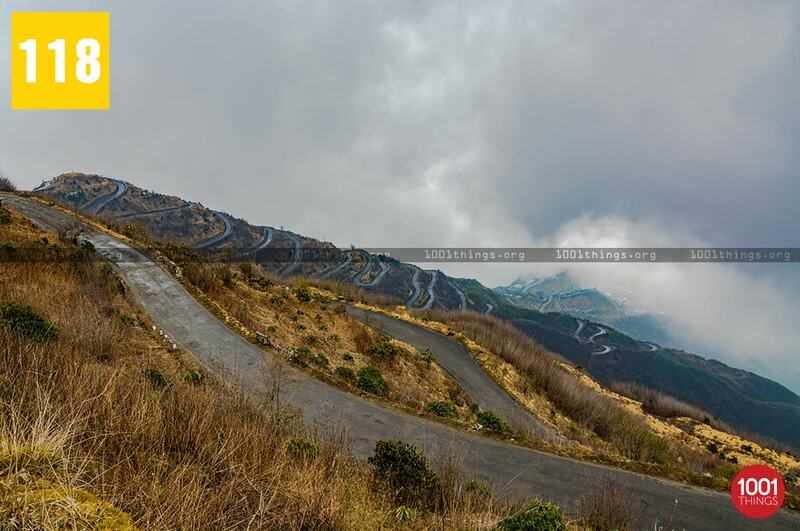 This route connected the town of Lhasa (Tibet) with Kalimpong (West Bengal, India), and it was functional few decades ago until the Chinese invasion of Tibet. Zuluk was then used as an overnight base by the traders travelling to Tibet through Jelep-La or Jelep pass. It is at present used by Indian army as a transit camp for movement towards the Chinese borders. 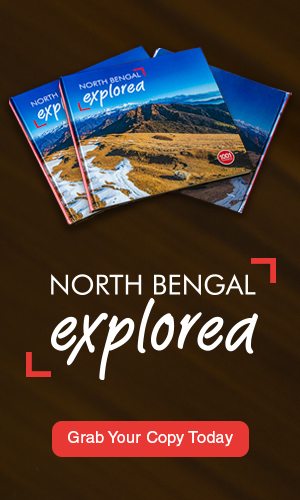 Visiting this place requires a special permit due to its proximity to the Indo-Chinese border. 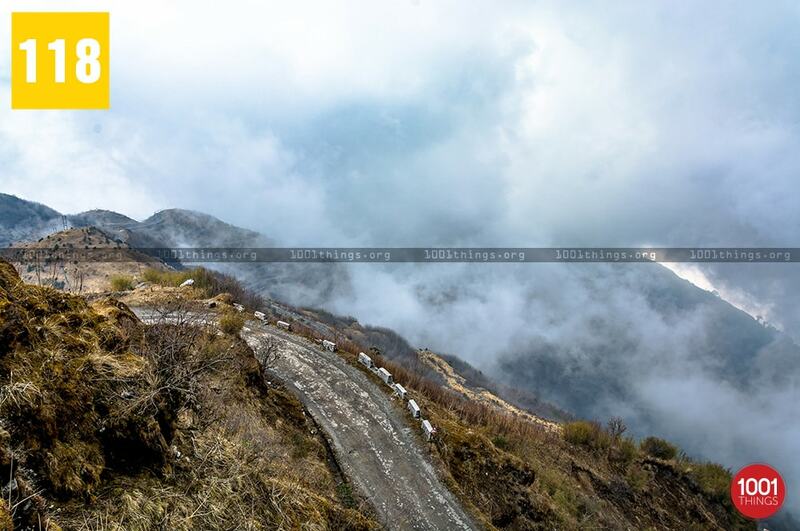 Zuluk has been gaining popularity as an emerging tourist destination, it is an ideal place for those who wishes to spend some days in a very peaceful location, far away from the madding crowd. The village itself is adorned with beauty in abundance. It offers the splendid panoramic views of the pristine Himalayas. 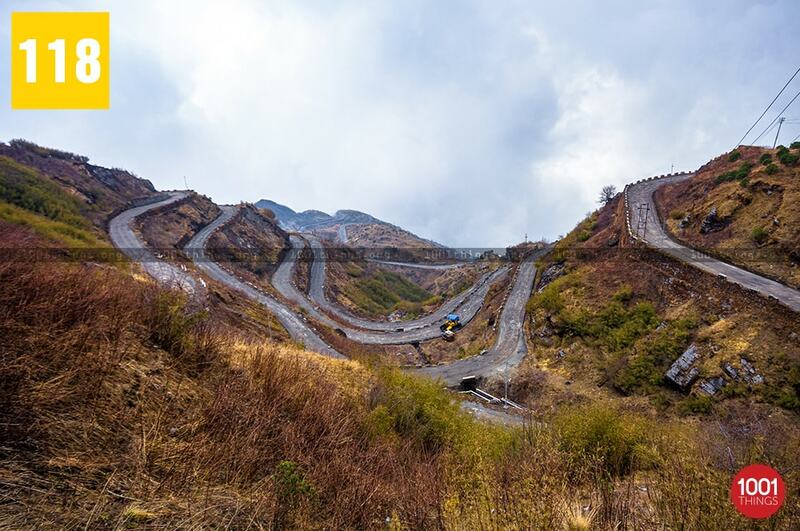 Zuluk is famous for the winding, zigzag road comprised of 32 hairpin turns which itself is a unique engineering feat. 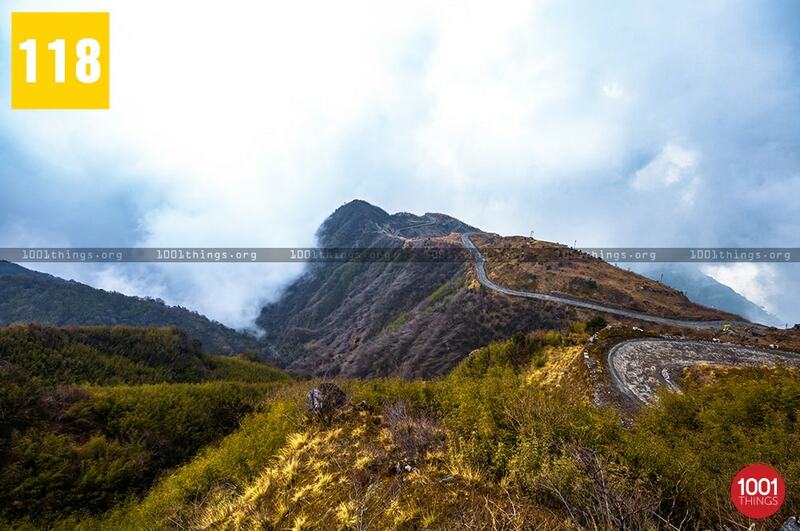 It is a treat to the eyes to witness the beauty of this winding road from Thambi viewpoint, situated at the elevation of 11,200 ft and 14 Kms from Zuluk. Thambi view point offers the most spectacular view of the sunrise, it is a place for the panoramic view of Kanchenjunga Himalayan range. The forests around Zuluk are yet to be explored, which houses the diverse species of flora and fauna, the entire area is adorned with various types of flower during the month of August and September. The animals found here are Deer, Himalayan Bears, Wild Dogs, Red Pandas, Tigers and Snow Leopard and to name the few species of birds are Monal Pheasant, Khaleez Pheasant, Blood Pheasant and Snow Pheasant.